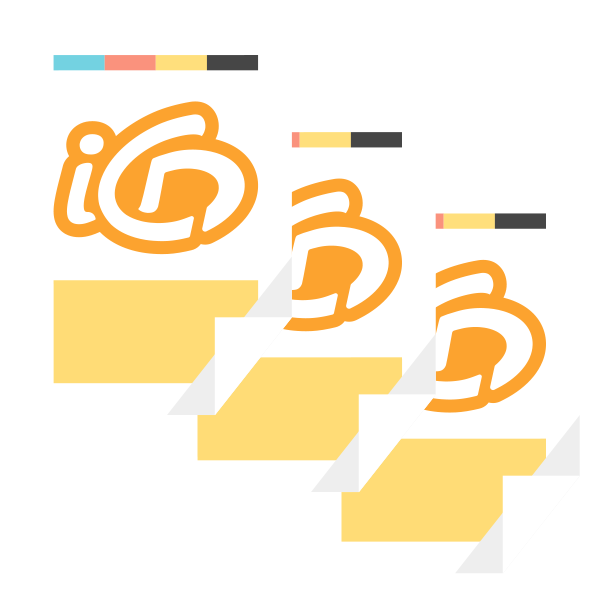 Printed materials are powerful, timeless elements that complement your branding and support your website, blog and social media. At iCandy Design, we believe that direct marketing is an important component of a company's communication strategy. From mailings to special offers, from exhibitions to direct marketing, iCandy Design can generate enquiries, leads and sales, as well as communicating general information about a business and its services to specifically targeted audiences. It is important that all active marketing campaigns work in conjunction with each other across print, digital and social. Whether this is email marketing, social media, PPC or any printed services - we can manage all of this on your behalf, reinforcing your brand and reaching a wider audience. As part of our service, we can help to monitor the success of a campaign through telemarketing and reporting & analytics. We can also create specific landing pages on your website, or even create a micro-site specifically to support a marketing campaign. We can design a range of different print projects to suit all requirements. Work with iCD to expand your reach, increase opportunity and bring further exposure to your business!